Noise Barrier is an engineered panel used as both a visual and noise barrier for freeways, a range of commercial applications, secure fencing and on housing estates. Noise Barrier is a very strong panel machined with a weather enduring profile and is manufactured to AS/NZS 2269 and 2008.
. Simple to install with a tongue and groove joining system.
. Lightweight compared to concrete and stone.
. Is available Core Treated against Termites and Fungus to H3 or H4 hazard level.
. Noise Barrier is manufactured with an attractive rippled profile designed to control climatic weathering over time.
. Supplied with a 40-year warranty against glueline failure when used in the correct application.
. Design freedom-steel, timber or concrete posts can be used . 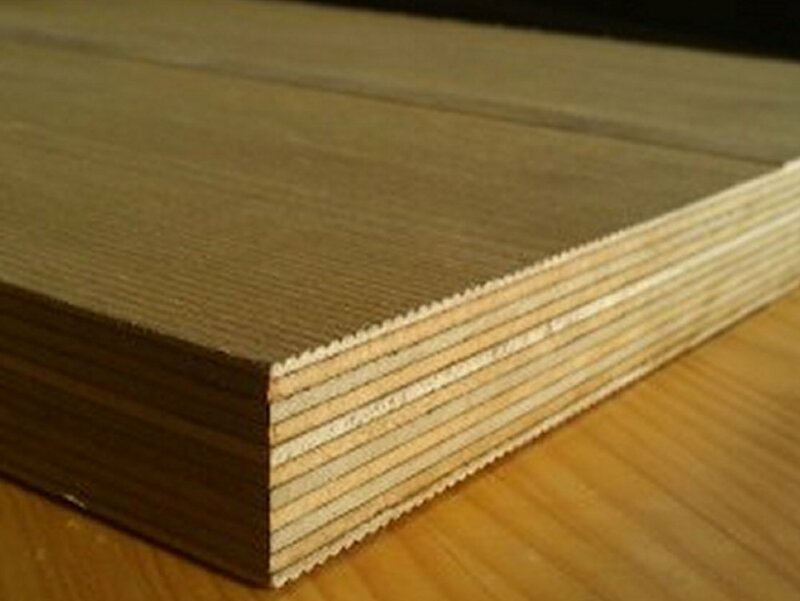 Sheet size- 2400x1200x33mm in both H3 and H4 available.